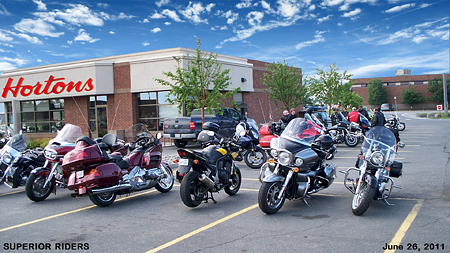 We are an independent social club of motorcycle riders that enjoy each other's company on rides and trips or just meeting for coffee and "chewing the fat". There is no fee to join. All that we ask is that you act in a responsible manner and ride safely. 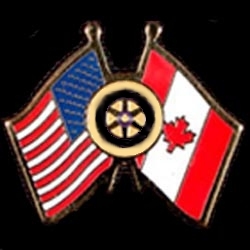 We welcome every kind of motorcycle, and members from Canada and the U.S.A. Anyone over age 18 can join as a co-rider and be eligible for full membership at age 35. We meet Wednesday evenings (6:30 pm) and Saturday mornings (10 am) at Tim Horton's next to Montana's (map) in Thunder Bay. Some members meet at these same times during the winter or when it's raining by driving their vehicles to Tim's. So usually there is always someone to share a coffee and story with. If you are located a fair distance from Thunder Bay you can still be a member and keep in touch via the internet. 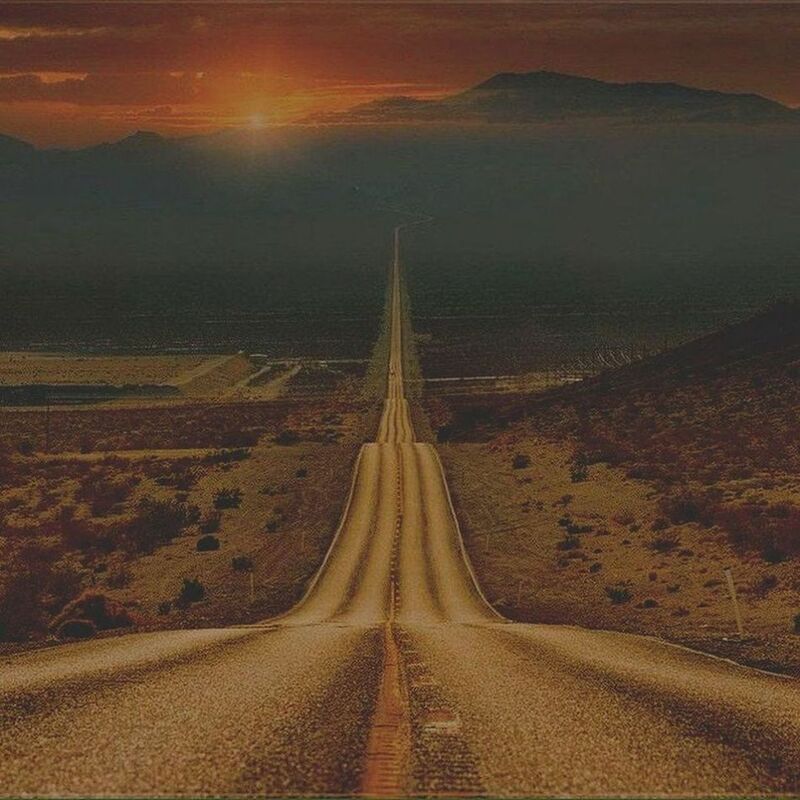 Your location can be a destination for our local riders and vice versa for you. We are always looking for an excuse to ride somewhere! The "Superior" part of our name obviously refers to the "Big Lake" that we live on but also suggests the goal of our riders as we strive to be the best that we can be.